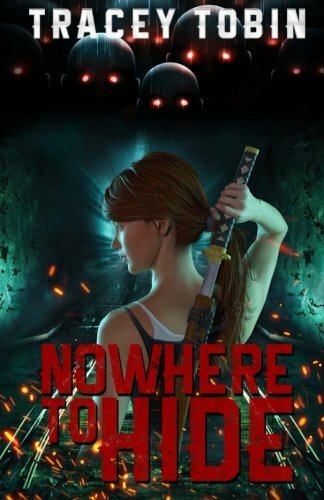 Nowhere to Hide is the tale of Nancy King and her companions struggling to survive during what can only be described as the apocalypse. With every person killed rising to become one of the undead, and with no indication of what may have caused the world to turn upside-down so suddenly, will Nancy be able to push herself forward, to keep moving and staying alive, when there seems to be simply nowhere to hide? Please note that this book is not suitable for children: it contains graphic scenes and violence, and occasional adult language as well. If you do pick up the book, please do me a solid and return to Amazon to write a quick review, and if you are a book reviewer who may consider reviewing the book in exchange for a free copy, please feel free to contact me! Final Fantasy: Returning Hope is a novelization of the popular Super Nintendo RPG video game, Final Fantasy III/VI. Often described as one of the best video games of all time, I’ve often felt that Final Fantasy III/VI could be reworked as a wonderful fantasy tale full of amazing characters. I am currently working on such a project in my spare time, and will be periodically publishing new chapters for free on WattPad.